Contact us regarding the quality of the air inside your house and we will make sure to remove any potentially harmful pollutants found. 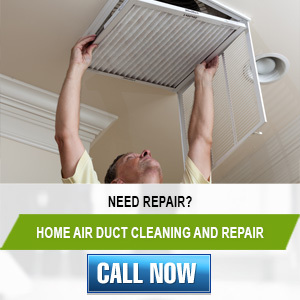 Air Duct Cleaning Pleasanton works with HVAC systems of all types, sizes and ages. Our skilled technicians use the right tools to remove dust, dirt, pollen, fungi and bacteria from the surfaces of the ducts. Sanitizing is also a key part of our work. Let us know what you need now. Reach us straight away to get your dryer vent properly cleaned by one of our technicians in California. We can effectively remove lint make the appliance safer and for it to operate more efficiently. We provide professional solutions to residential customers. Give us a call today!